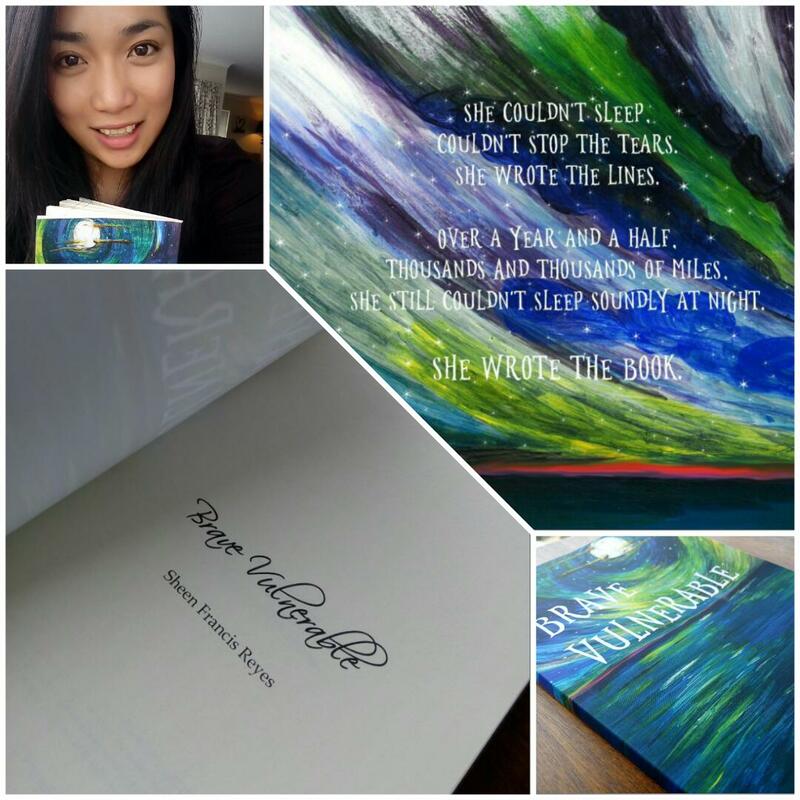 I wanted a unique, incredible way to celebrate the release of my debut poetry book, Brave Vulnerable. So I jumped off a plane 12,000 ft above sea level! My Proof Copy Arrived Today! So pleased with how it all turned out. Special thanks to my mother. She painted exactly what I’ve envisioned for the book cover. That just adds to how much this debut poetry book means to me. I could literally die right now. Oh wait, not yet. I still have to make sure it’s ready for the public eye. Thanks for your patience, and support in advanced! My Book Is On Its Way! It’s a beautiful feeling to see how much the first ever printed copy of your book has traveled to get to you. It’s finally here in Auckland. OMG! Can’t wait to share my work to all of you. Shout out to my few but lovely WordPress followers. It all started here. 😉 This is for you!